Have you heard the news? 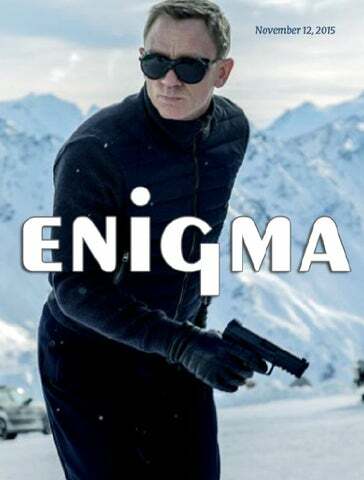 ‹ The New Enigma online magazine is now underway! Bond, Carson Cowboys and more.